You’re here because you understand the importance of marketing your business and services online. There is a third equally important step which I purposely have not mentioned. Because in order to even look into the third step, you need to consistently be able to generate quality traffic and convert those visitors into customers. I help you to generate consistent traffic, leads and sales online while you focus on what you do best.. running your business. Unlike most of the other digital agencies, I don’t follow a standard marketing template because I understand that your business is unique. And in today’s competitive marketplace, you need to stand out. Which is why I devise custom solutions that will help you succeed online. The way I do things may be unconventional, but they are focused on getting you excellent results. Even though I’m based in Johannesburg, I’m able to comfortably service the needs of my clients throughout South Africa and abroad. Knowing how your customers are searching for your products and services online is vital to the ongoing success of your business. 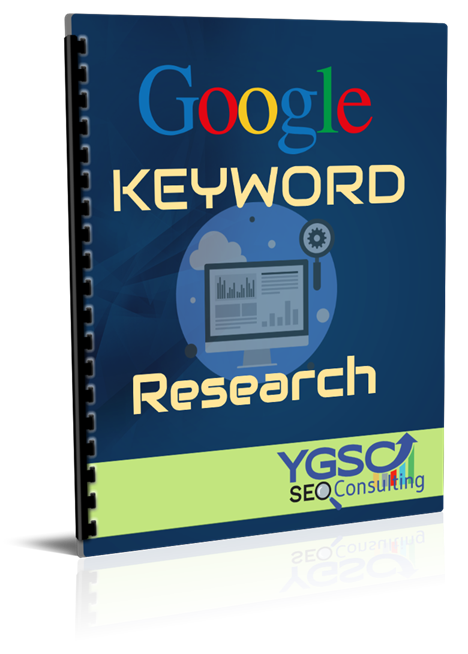 With effective keyword research you get insight into the exact phrases your desired customer base use whenever they are in need of what you have to offer as well as which phrases get used hundreds or even thousands of times each month. 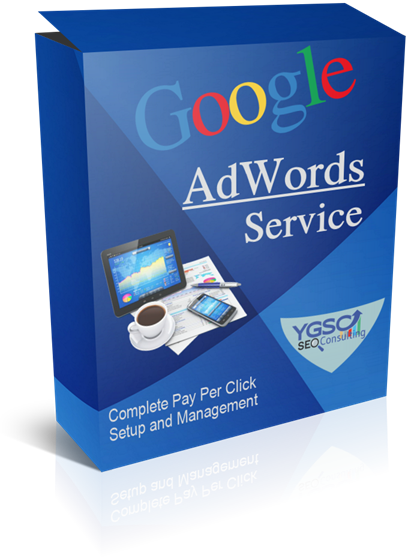 Armed with this knowledge, you are in an ideal position to dominate your competitors in Google for maximum visibility and you are able to launch profitable AdWords Pay-Per-Click campaigns. Leading to highly targeted visitors, leads and sales. Forget the unimportant sliders and fancy special effects. Your website needs to convert visitors into customers and it needs to rank highly in the search engines in order to consistently get these visitors onto your website rather than your competitors. 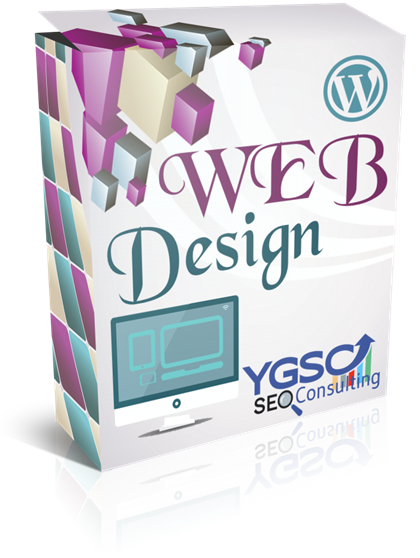 To accomplish this, your website must look good, be easy to navigate, have modern design and give clear instructions to your visitors. It also needs to be structured in a way that Google loves in order to rank highly in the search results. Whether you need to have a website made or you are looking for a complete redesign of your current site, click the web design service image to learn how I can help you. Pay-Per-Click campaigns are one of the fastest and most effective ways to get targeted visitors and leads to your business. There’s an existing demand for your products and services and Google AdWords campaigns allow you to almost immediately take advantage of this by putting you directly in front of your customers. However, it’s important to note that if you setup and optimize these campaigns incorrectly, you can expect poor results and an actual loss in revenue. This is why it’s important to let a Google AdWords certified expert manage it for you. Your campaigns need to be monitored daily and require constant optimization. Let me focus on getting you the best results with AdWords while you focus on running your business. Do you ever wonder how your competitors show up on the first page of Google when you do a search for products and services your business provides, yet you aren’t anywhere to be found? That’s search engine optimization (SEO). Although a long-term strategy, SEO is probably the number one way to generate more leads, sales and revenue for any business. SEO has the ability to bring in thousands of targeted visitors to your website 24/7 as well as providing massive brand awareness by making sure your website is always visible in Google whenever a potential customer does an industry related search. 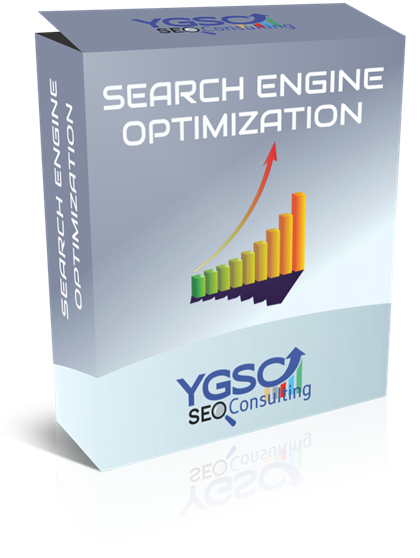 Find out how I can increase your visibility and traffic using effective search engine optimization. Send me a quick message, telling me a bit about your business and the goals you would like to achieve and I’ll get back to you with a plan to move forward.